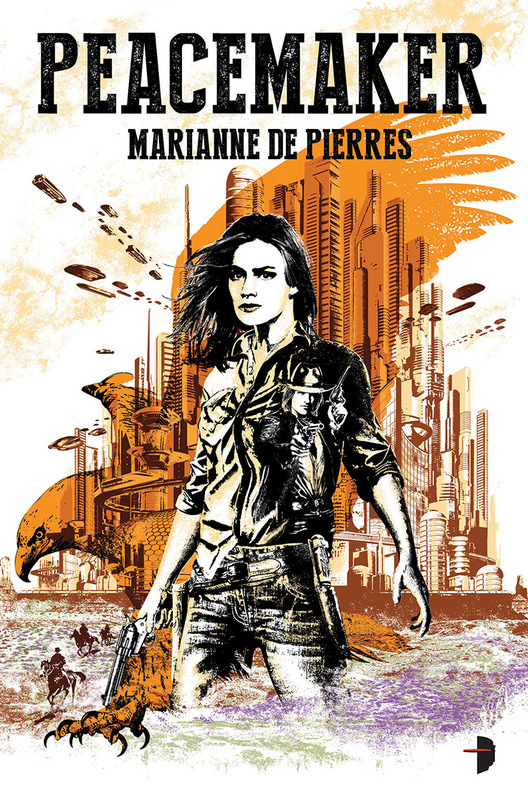 Today I have great pleasure in posting a review of a new and exciting novel by Marianne de Pierres. I love Marianne’s books and this one didn’t disappoint. Something terrible is about to happen in the park and Virgin and her new partner are standing in its path. I love Marianne’s writing style. This story is fast-paced and entertaining. The ‘wild west’ theme set in a future setting is original. It’s a unique and fascinating world that’s rich in detail. The names made me smile. Nate Sixkiller is an appropriate name for this Texas Ranger. Even though it is an ironic name it suits the character, who can’t seem to keep his two guns in their pouches. Then we have Virgin Jackson, an Australian park ranger who is anything but a virgin. She helps protect the last area of natural bush, on the edge of a sprawling coastal city. 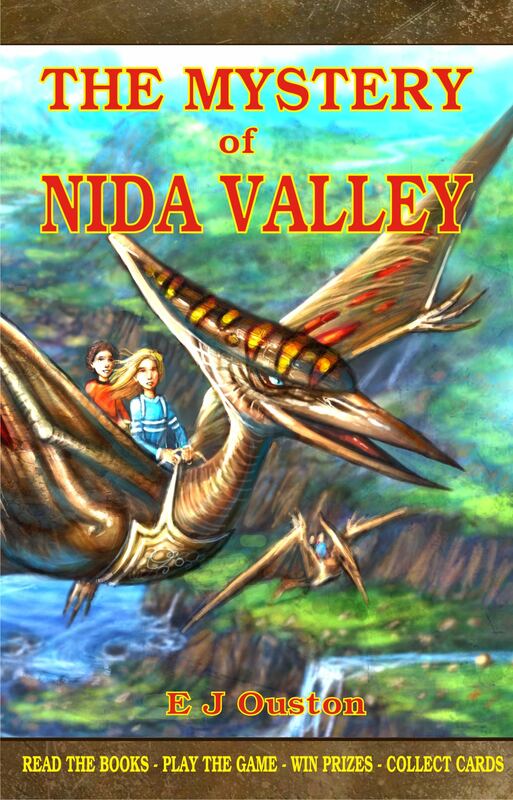 Their two worlds collide when Nate is brought to Australia to help investigate out-of-this-world experiences that are occurring in the park that Virgin protects. Virgin has trouble believing him when he tells her these things are happening because of a rift between the worlds and sparks fly. They are both strong well thought out and developed characters. Virgin is feisty and not afraid of getting hurt, and Marianne, as the author, is not afraid of hurting her, which is a refreshing change. Many authors have no trouble allowing the male characters to be injured, but balk at putting female characters in mortal danger. Bodies abound – the first one in the park that is under Virgin’s care, the second in her apartment. This brings one of the secondary female character to the story, a detective who believes our hero is responsible. In an effort to clear herself, Virgin must work with Nate to find the real killer in a hostile part of this strange future city. To make matters worse, someone is out to harm or capture Virgin. The secondary characters are as well developed as the main characters and the sub-plots of romance and friendships are as intricate as the main plotline. One of the subplots, the unexplained death of Virgin’s father, seems to be tied to the strange things that are happening to Virgin. This book has a mix of everything a great book should, mystery, suspense, fantasy, and awesome characters. We have a plot that has many layers and twists and turns. We have spiritual undertones, gang wars, myth and legend, and seemingly mystical animals that only the main characters can see, but the injuries they create are more than real, as Virgin finds out. The book has a suspenseful plot that will keep you turning the pages to see what will happen next. If you love a fast-paced, exciting story, this is a book for you.